A few months back, both me and my cousin were planning a trip to America, hoping that we'd snag a top rated hotel at a low, low price. So what we did was to pensively perch over my laptop, and type away at it until we could finally find something half decent. After a while, we eventually clicked onto a very clean looking review site which showcased a number of very exotic looking hotels. "How about that one? 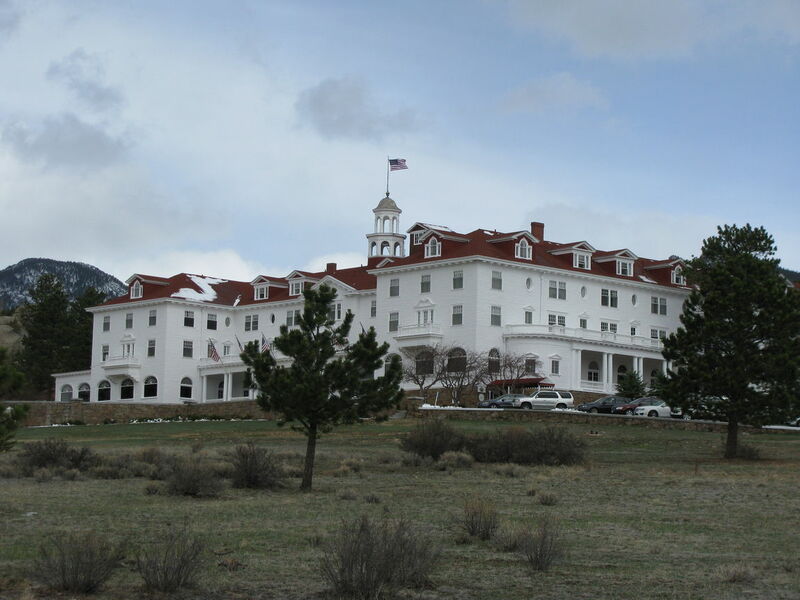 ", exclaimed my cousin, whilst pointing to a resort named, 'The Overlook Hotel'. "Bloody hell! 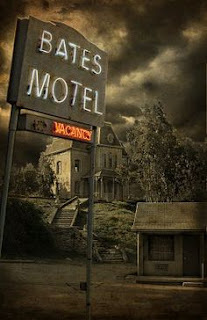 ", I replied, "From the looks of it, that place seems as haunted as our old Aunt Mable". 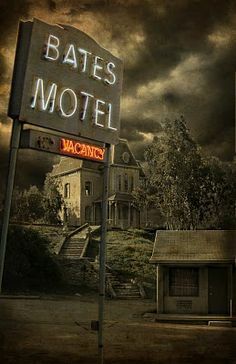 "Yeah, I know what you mean", said my cousin, "But I tell you what, it doesn't look as spooky as that one at the bottom of the page, named, 'The Bates Motel'". As soon as that name was mentioned I quickly came to the realization of what we stumbled across. 'The Bates Motel' can be seen in the Alfred Hitchcock thriller, Psycho, where as 'The Overlook Hotel' is heavily featured in the Stanley Kubrick classic, The Shining. And as for the other hotels the site had on offer, hotels with such names as 'The Grand Budapest' and 'The Exotic Marigold', well, they're all movie hotels, aren't they? Movie hotels showcased on a review site that's about, yes, you guessed it, movie hotels. But more importantly than that, my friend, is that the site this information was placed upon was also related to a real hotel, a real luxurious looking hotel that, regrettably, was based in England.